Success does not come quickly. And most importantly, success does not come without failure. Success will only come to those who persist, those who persevere and those who push through rejection. As an entrepreneur there is a certainty that you will face rejection in your career. There will be people who don’t like your work, who want to hire someone else, who can’t afford you, who have a different vision from you, who are committed to another service provider who is not you, who have a better relationship with someone other than you or those who just don’t have the work that they could give you right now. Thus, you will be rejected. How many times have you sent out a pitch and got no answer back? How many times have you submitted a proposal or bid only to lose to someone else? 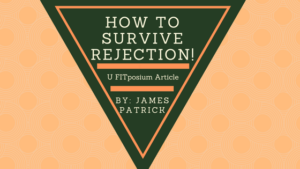 Your goal should never be how to avoid these unavoidable roadblocks; rejection is a crucial component to growing your brand. So I pose the following question; how many times are you willing to be rejected before success finally arrives? Consider, if you will, best-selling authors Seth Godin and Stephen King. Both have written about the crippling number of rejection letters they received prior to their breakthrough. The key was, they were not crippled by the rejection. Consider director William Castle who battled for years to finally have the opportunity to make movies he was passionate about. Now, consider how many times you have been rejected in your journey. 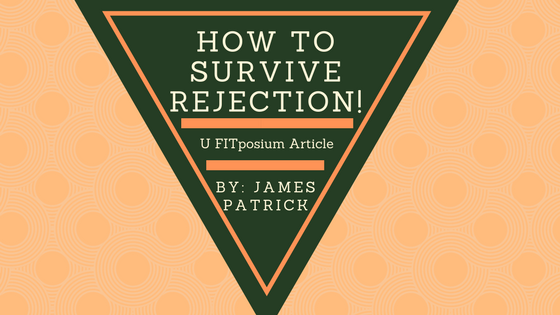 Success is about surviving through that rejection. Success is moving past the first 99 rejections to approach the 100th potential client with the same energy and enthusiasm as the first.